According to sources close to the production of the film, Abrams is really happy with Driver and we expect much more casting news as principle photography is set to begin in a couple of months. Driver is going to be amazing in this new installment of ‘Star Wars‘ movies. 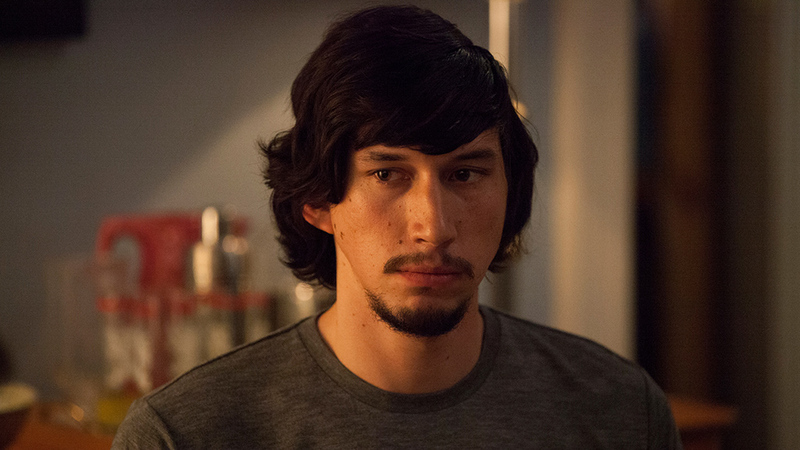 He is certainly the best part of ‘Girls‘. He’s tall and sinister if he wants to be. This is excellent casting. Want To Be in ‘Star Wars Episode VII’?? Podcast #33 – ‘Star Wars’ Discussion!! This entry was posted on Wednesday, February 26th, 2014 at 4:22 pm	and is filed under Film, News. You can follow any responses to this entry through the RSS 2.0 feed. You can skip to the end and leave a response. Pinging is currently not allowed. « Luke Bracey Joins Cast of ‘Point Break’ Remake!! !